Fringetree is commonly one of the last plants to produce leaves each year. Multiple parts of the tree have been used medicinally, including to treat gallbladder and liver illnesses. It makes a beautiful ornamental tree. It is host to the Rustic Sphinx Moth. 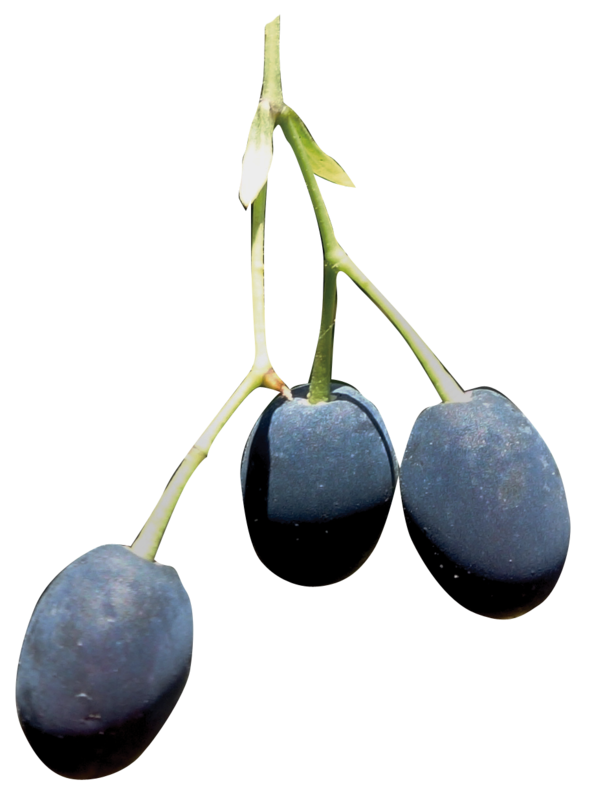 Olive-like clusters of dark blue to black drupes, .75” long. 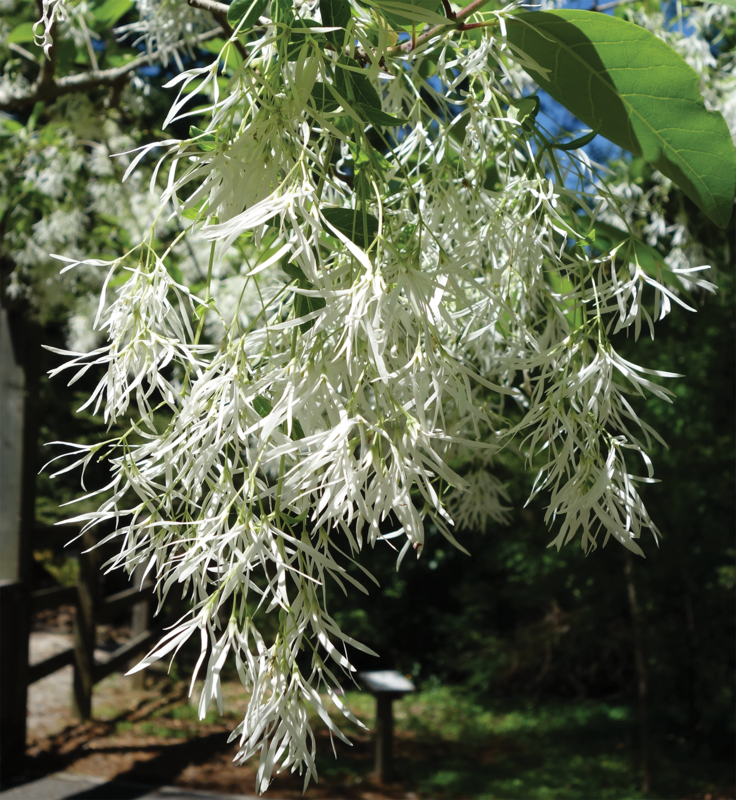 Fragrant, fringe-like, drooping, creamy-white 4- lobed corollas hang from a 4 – 8” stalk (beard-like) and appear in late spring before the leaves. Berries and foliage are a food source for many animals, but heavy foraging is very damaging to the plant, limiting it as a long-term food source.